A total of 103 works was received for the 3rd Exhibition of Landscape Architecture held in September 2009, and after the selection of the Commission 70 works were chosen and entered the contest for rewards. 27 works from abroad applied, from which 21 were exhibited. Exhibited works were from: Slovenia (4), Greece (2), Croatia (1), Montenegro (2), The Netherlands (4), Spain (2), Ireland (4), Hungary (1) and South African Republic (1). Other works were from Serbia (49). The work of jury started on 28 August 2009. The jury evaluated works by categories evaluating them on the base of their professional quality, significance for the profession, possible positive effect for further development in this field, as well as in the base of presentation quality of works in accordance with exhibition criteria. 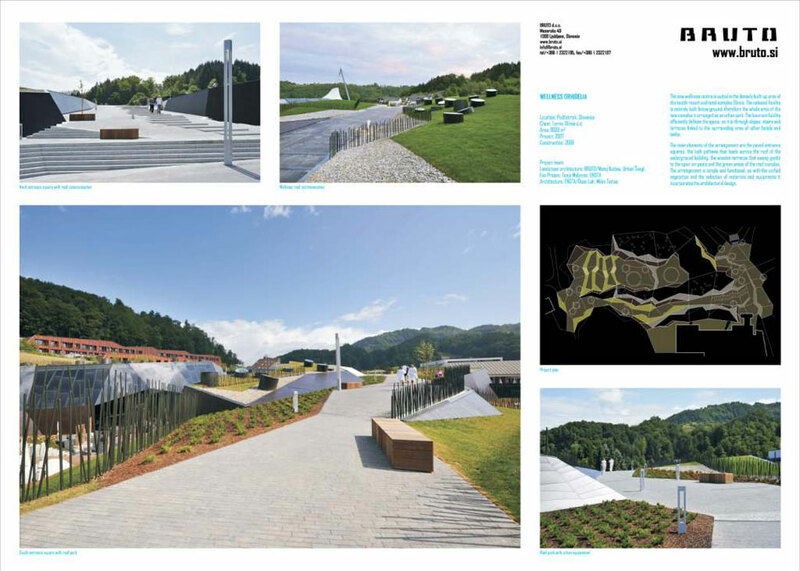 By examination and evaluation of works the jury found an increase in the number of works from abroad in relation to previous exhibition which to the exhibition of Landscape Architecture in Serbia gives even more international character. 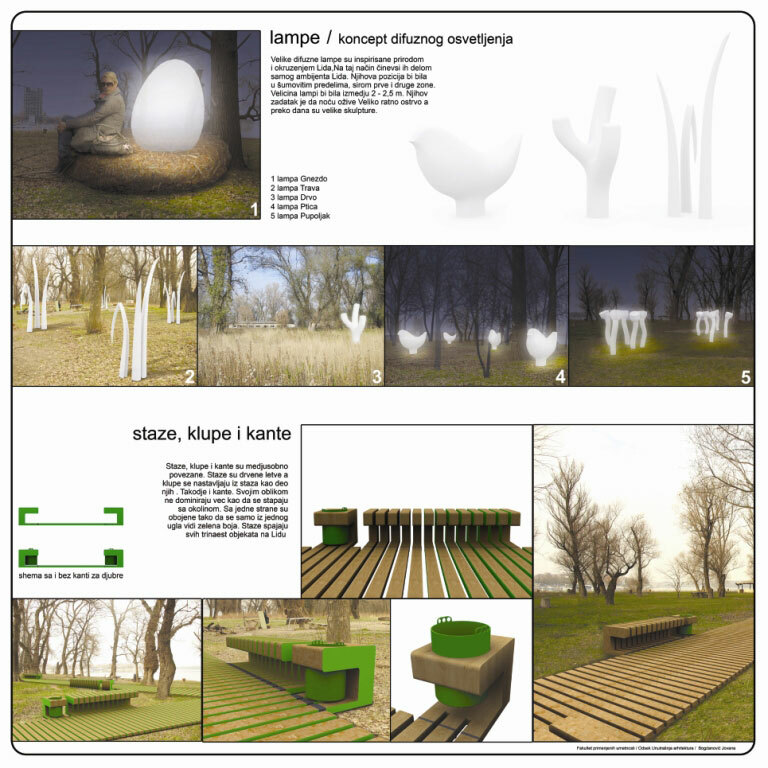 The jury is expecting that the exhibition of these works will have a positive effect on the landscape architecture in Serbia, especially on younger authors and their exit on international plan. However, in the category of realized projects, certain stagnation can be seen, especially in the offer of domestic authors, which can be the consequence of economy crisis. But in spite of this good works were offered in category of studies and research as well as very good choice of student’s projects. After evaluation of works the Jury came to decision to give 11 rewards to exhibition participants of which two are Grand Prix rewards (one for professional one for students). Following rewards were given. 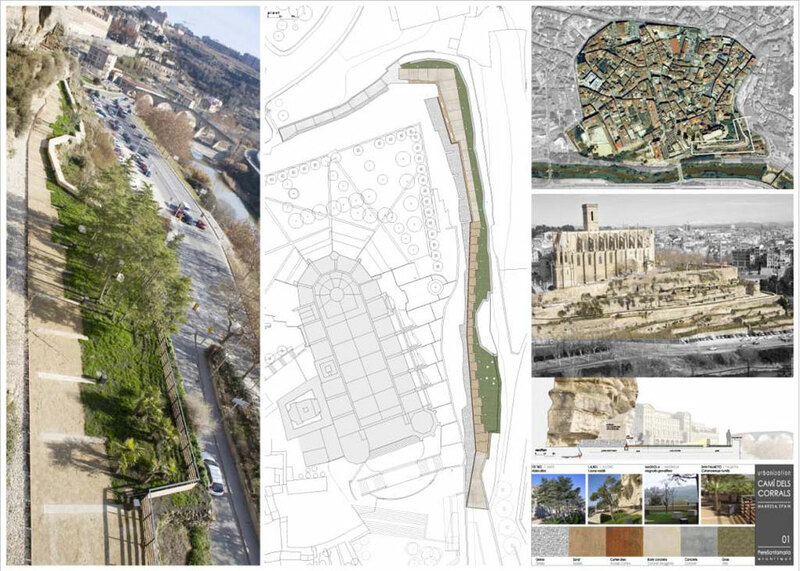 Project “Cami dels Corrals“ presents reordering of an old paths situated under the basilica of Santa Maria de la Seu located at the south slope of Puicardener hill which is above the river Cardener and is one of the most significant spatial landmarks of the Manrese in Catalonia (Spain). Newly designed promenade formed on one side strong form of the hill, from pedestrian path functionally and aesthetically divided by white gravel and retaining walls from oxidised still and on the other reconstructed stone wall of medieval fortification which becomes a fence of different transparency level in relation to the river and constructed surrounding. By adapting to the topography and including existing vegetation in the concept of space arrangement, as well as choice for usage of locally characteristics colouring and material, design solution of the promenade is founded on appreciation and underlying of natural and cultural specificity of this place. In a word it is a reduced rational solution which does not compete either with the object of basilica or beauty of nature, but not losing by this at author’s authenticity. 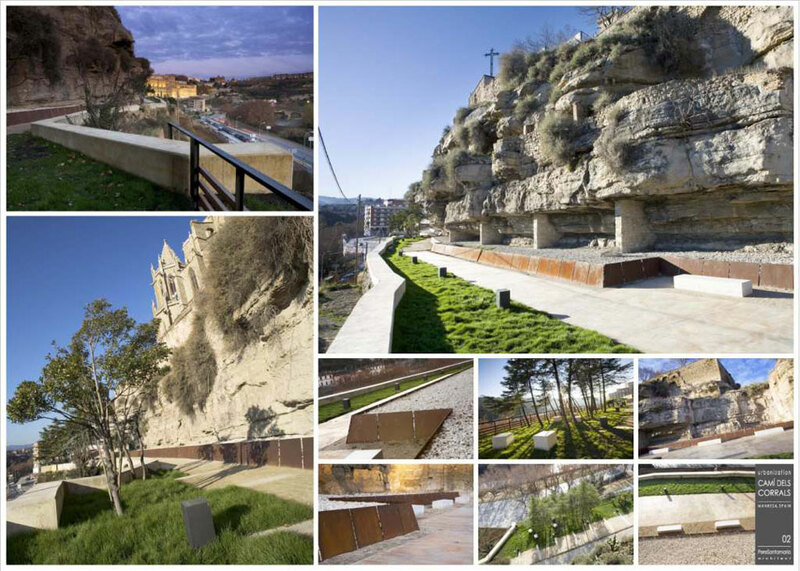 By creating complete harmony of surrounding and newly designed public space, designer’s perception expression is not perceived in panoramic view in hill and the basilica (which only subtly emphasized), but it is first of all expressed at the level of experience of space and existing in it. It is manifested by careful composing of shape and rhythm of the promenade, forming of agreeable microambients as well as materialization of space by which accent are introduced which animate and chows attention. In this way authenticity is emphasized in the same time with the increase in identity of the place and the feeling of belonging and harmonization of man with his environment is created. 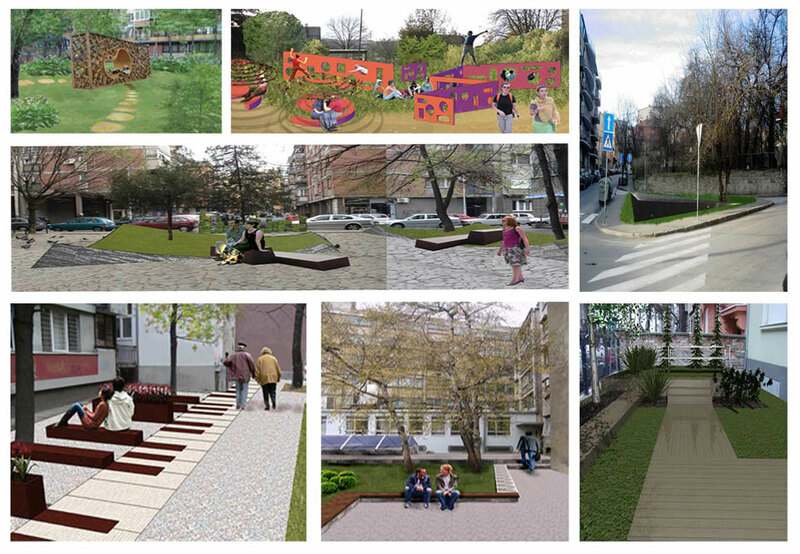 In the era of internationalisation and commercialization of public space designs, project “Cami dels Corrals”, represent an excellent example how an expressive but subtle author sign rationally and adequate for the place can be created, resulting in an authentic, functional and of high technical quality solution that strengthens and affirms existing and introduce new significance in public space of the lawn. One to all mentioned the Jury is of opinion that this work deserves Grand Prix of the 3rd Landscape Architecture exhibition. A group of students at the Faculty of Forestry unsatisfied with the state of profession in society (outside teaching activities started project “Urban pockets”. Urban pocket (observed isolated) is a small town space. There are lot of such spaces in Belgrade and a number of them are neglected lots. Authors of this contribution recognized this problem and potential of such spaces understand the significance and need for their reanimation in order to improve environmental quality of citizens. The aim was put forward: convert neglected spaces to other places, closes to local inhabitants in orders to promote their socialization, recreation and education, creating of economically and ecologically sustainable space with the aspiration to create identity of a space. Significance of this idea, value of the concept for profession, initiative of young authors and shown creativity in conceptual, methodological and design sense have been reasons for the Jury to consider that this work deserves Grand Prix of the 3rd exhibition of Landscape Architecture. Creation of gardens and landscapes in a zone of dry climate, without precipitation and irrigation during summer is a very serious task. 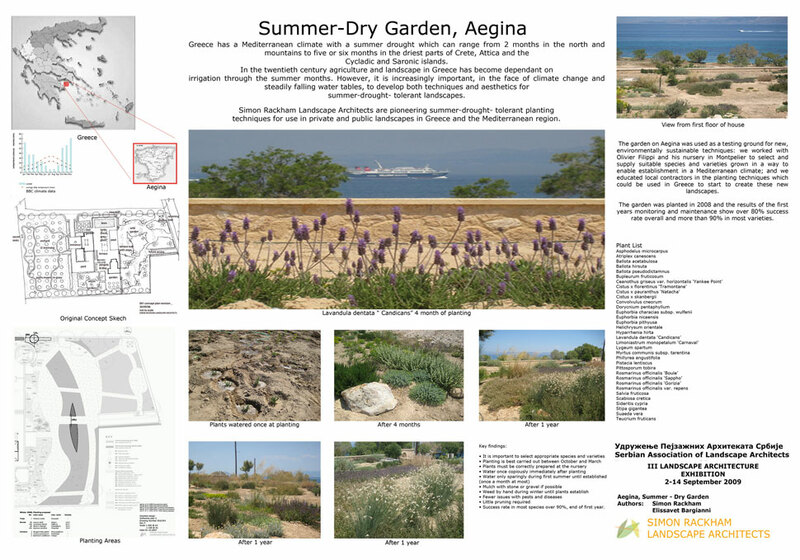 The example of garden at the island Aegina not far from Athens is showing that it is possible to achieve by development of techniques at establishing “a dry garden” with distinctly careful and detained choice of plants and their varieties. Solution of the wellness centre in Podčetrtek is offering a design which connect in a whole relief, water, plants, equipment and architectural object through play of shapes, views and light that made this space attractive. Spatial-cultural and historical entity Topčider is established as a cultural property of exceptional volume for the Republic Serbia due to its special natural, aesthetic, cultural and historical values which it includes. 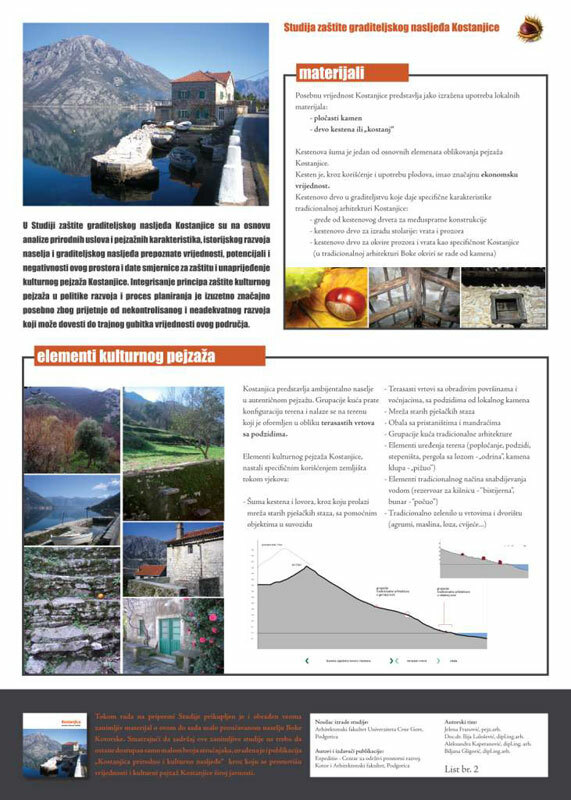 By careful spatial-functional organization Plan of general regulation Topčider in the best way establish a system for preservation and affirmation of existing natural and cultural values, integrating them in concept of development of spatial entry and some parts by which their authenticity and identity is provided, increases usage value, functionality and accessibility. By this are facilitated possibilities for touristic promotion of this part of the town and first of all quality of life in the town and development of awareness about values of this part of Belgrade. This study is an exceptionally valuable document for better defining of relations towards Belgrade space in the course of planning and managing in accordance with modern trends in this field in world. 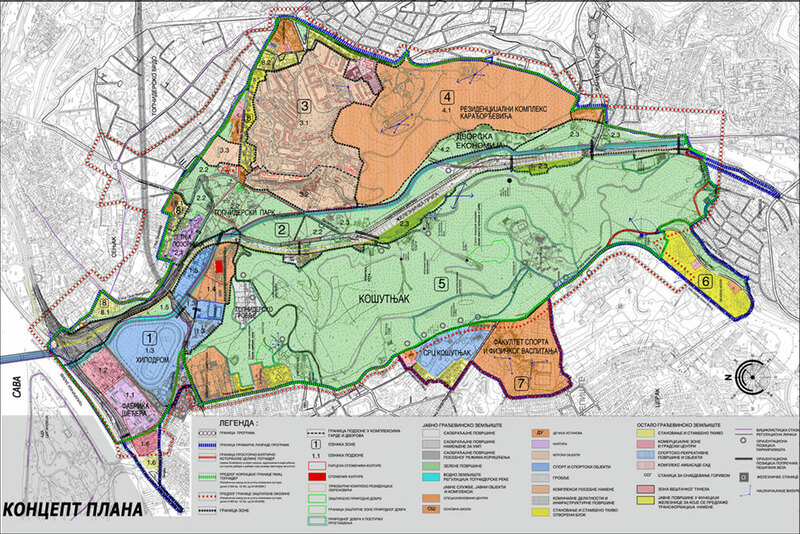 In the same time it is a model for future studies of landscape types in Serbian towns. 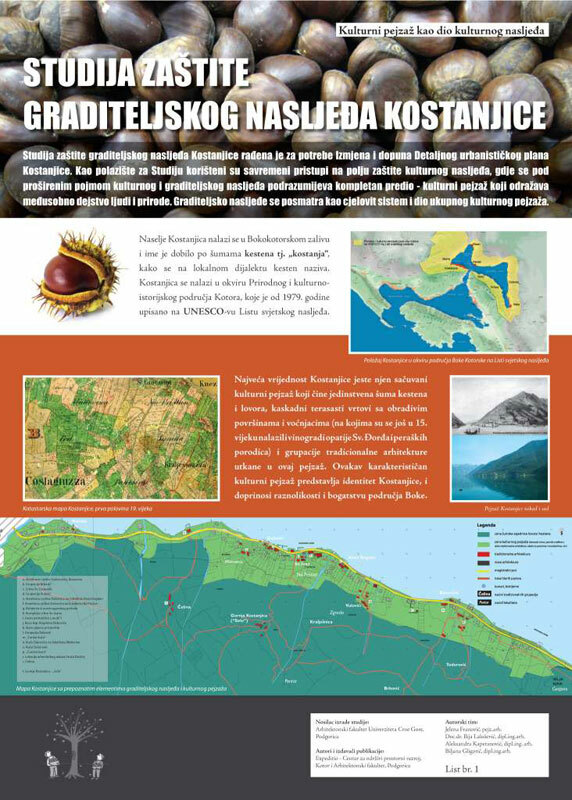 Study of protection of cultural inheritance in Boka Kotorska as well as publication which has appeared from it is an affirmation of modern principles towards cultural and natural inheritance. Relation towards protection of inheritance must have in mind entity, e.g. a whole cultural landscape: people, nature, human activities and natural processes what is in the study strived and in publication promoted. The research master work of the author is a valuable contribution to better understanding of problems in adaptation of an open space to all users. 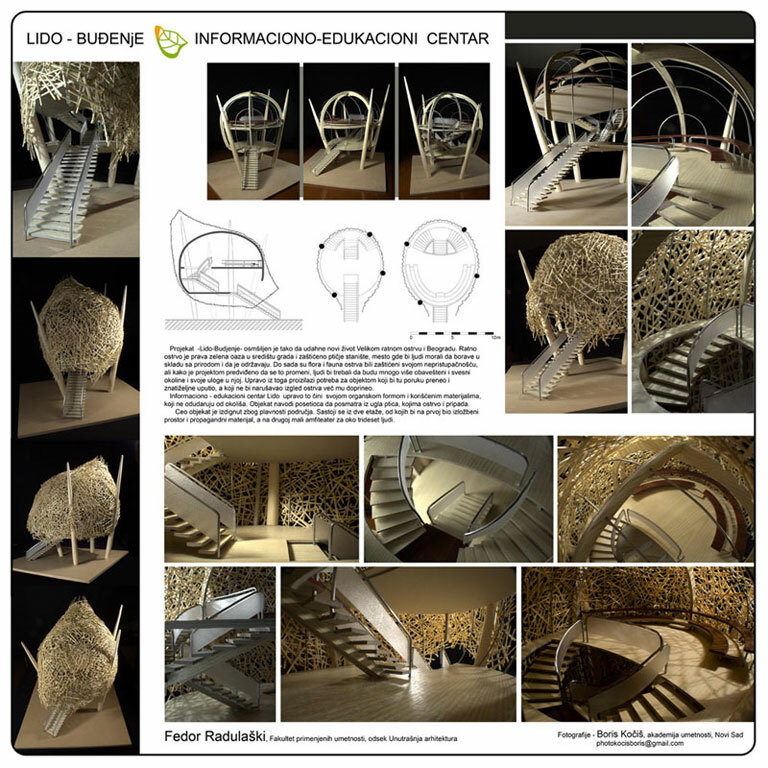 It contains a review of European and domestic regulations, comparisons and analyses, and a concrete example of questionnaire research of users of a space for which project was made which tries to apply principles of theory in design. This work tries to arouse sense about value of Great War island and beach Lido through offered ideas and also offer solutions which are by design valuable but friendly towards environment. 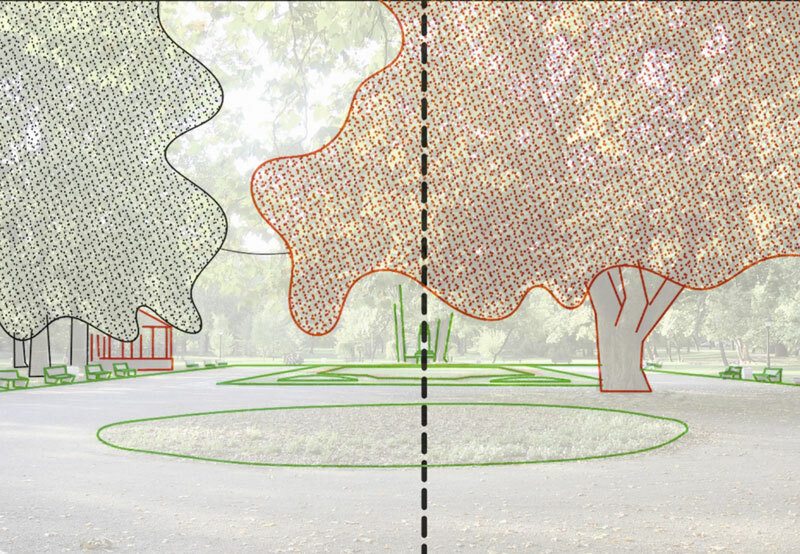 This diploma work is systematizing theoretical knowledge about visual aesthetic in landscape architecture, combining in with other art fields. 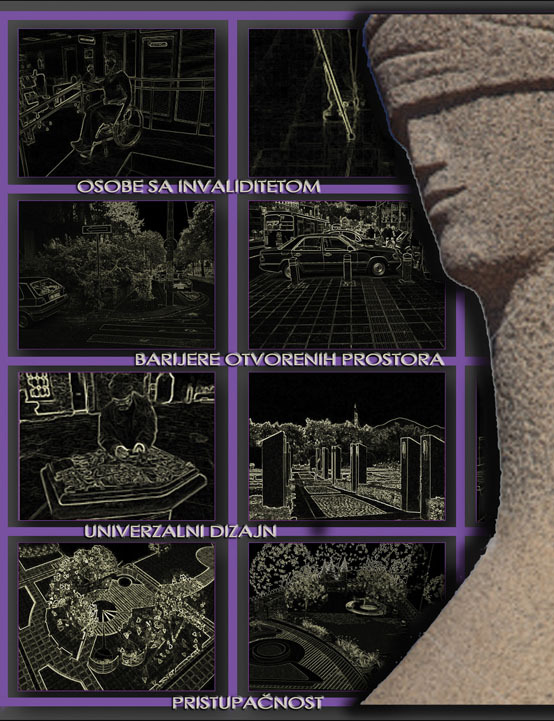 At the example of Topčider park elements, principles and analyzes of visual aesthetic are shown. The work has value of some handbook manual. 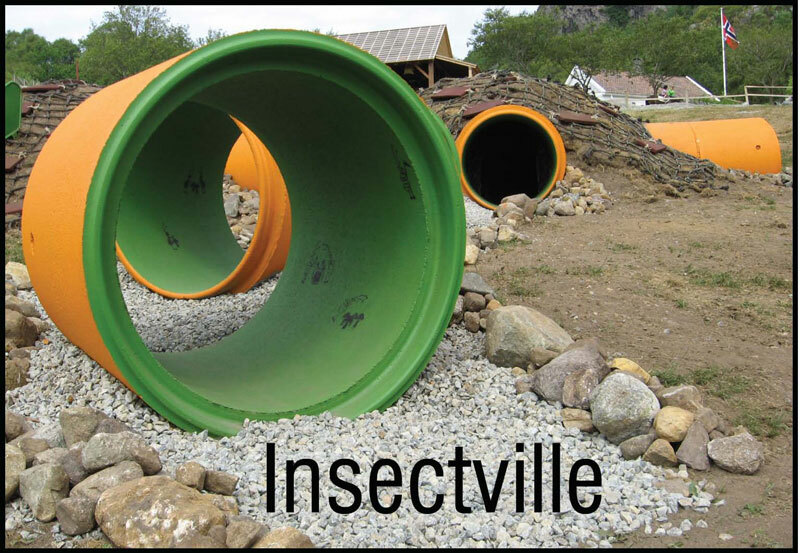 Student’s competition work which was realized in the in Norway presents an interesting idea of showing underground world of ants to children in a children playground. This work is valuable since it in an interesting way combines children playing and learning.